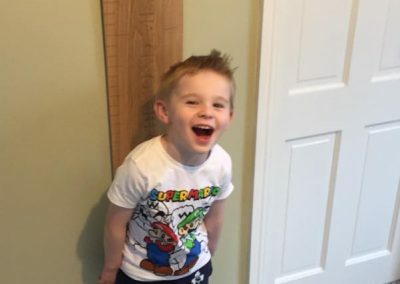 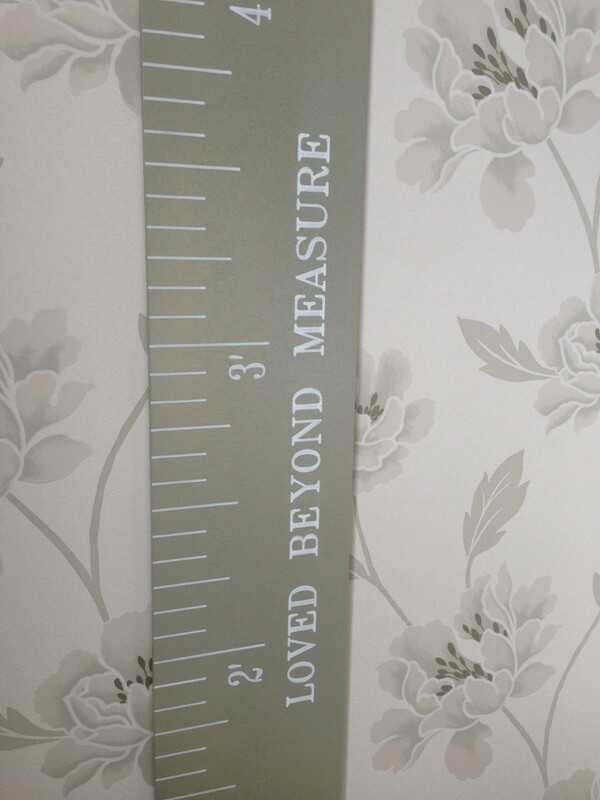 Our Personalised Height Charts are available 2 a choice of 2 colours Green or White. 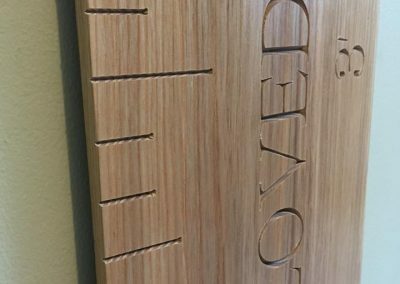 They are made from mdf and sprayed in your choice of colour, and can be inscribed with any wording to make it extra special to you. 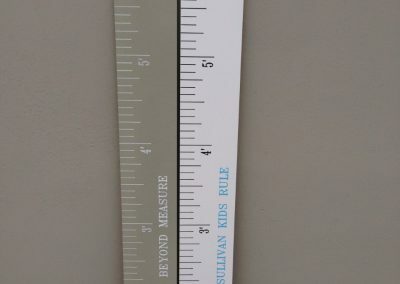 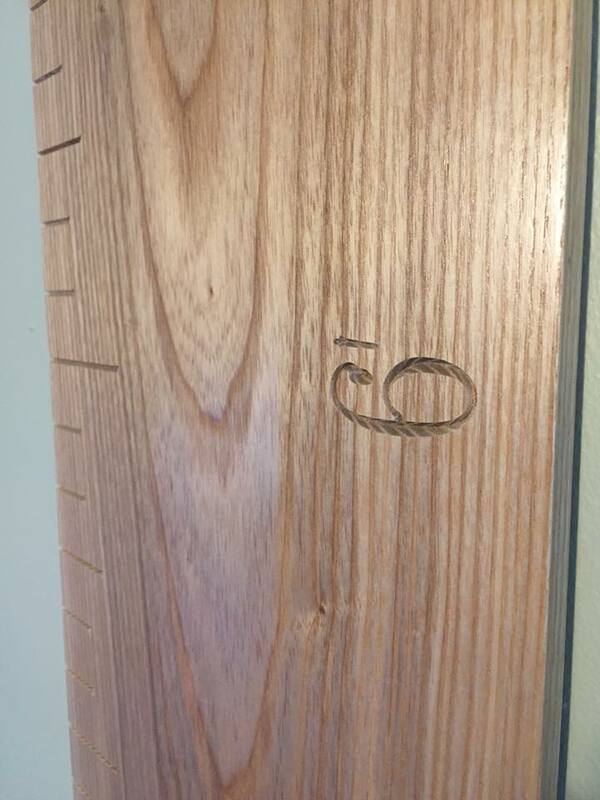 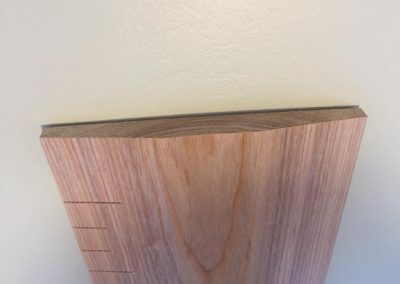 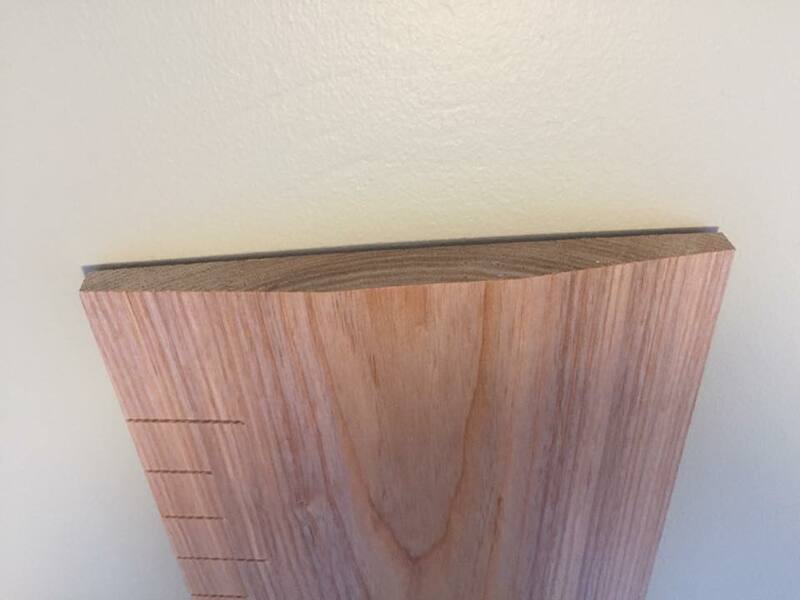 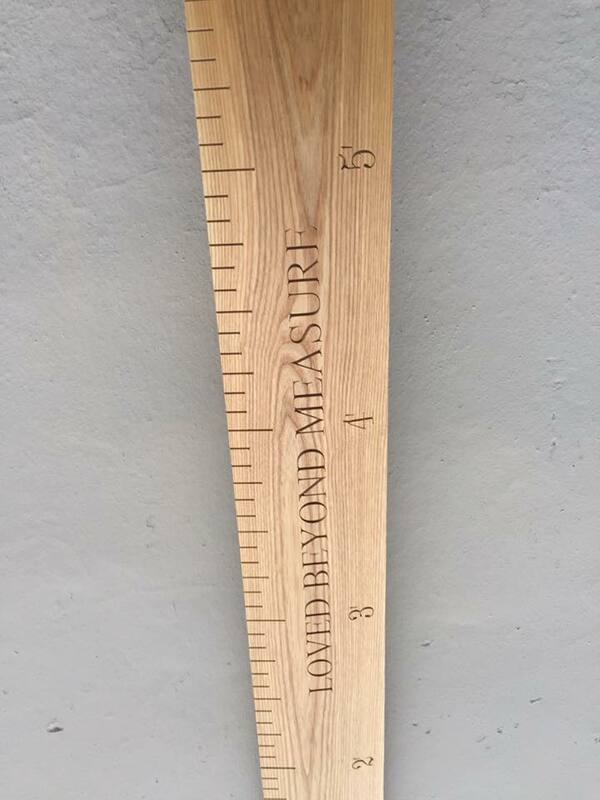 Our Solid Ash Height Ruler is made from ash and is beveled to look like the old rulers. 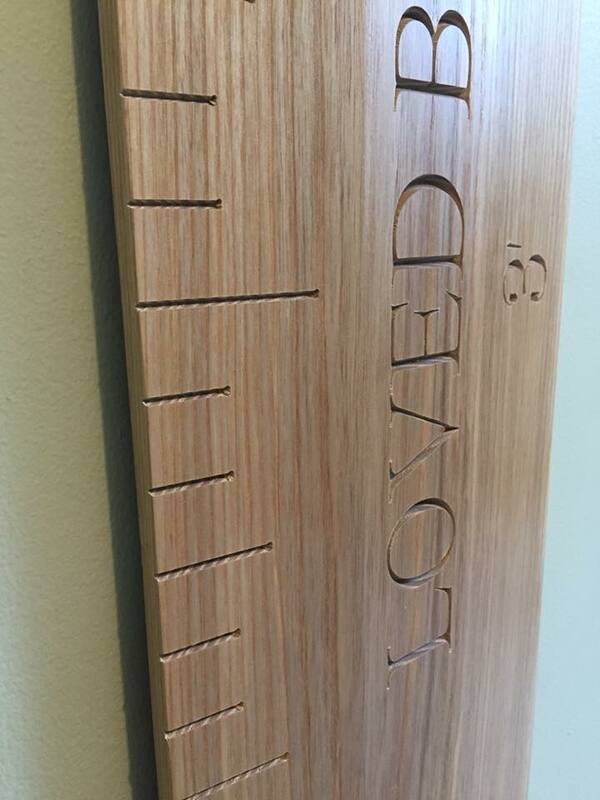 It is extremely strong and can be engraved with any wording to make it more personal to you. 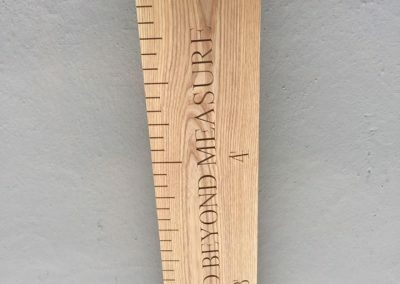 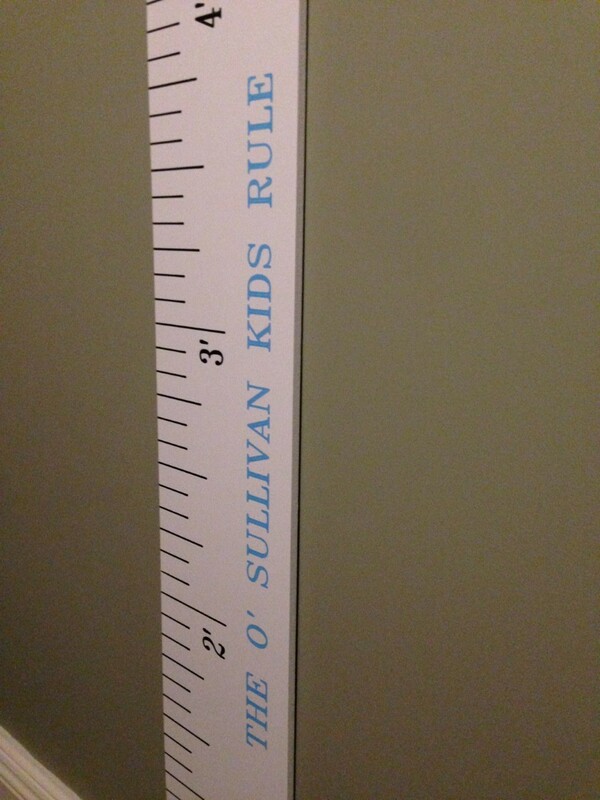 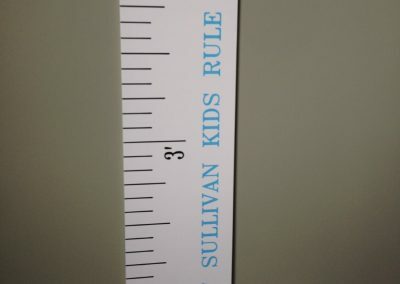 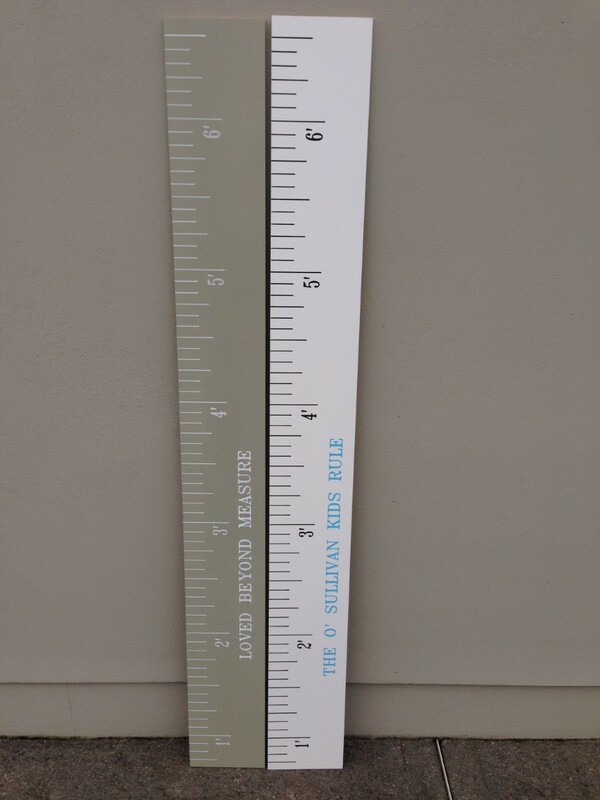 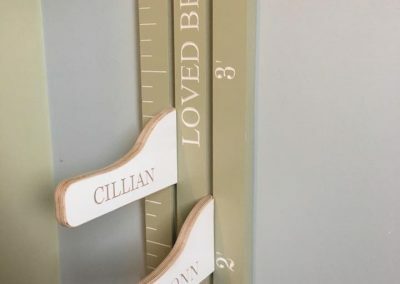 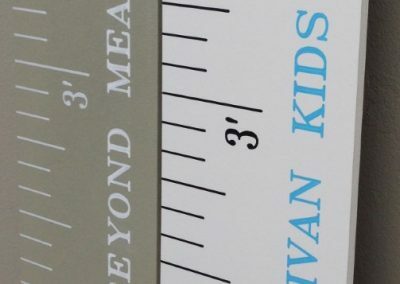 Our Grooved Height Ruler can be engraved with any wording and also has the added bonus of a personalised measure. 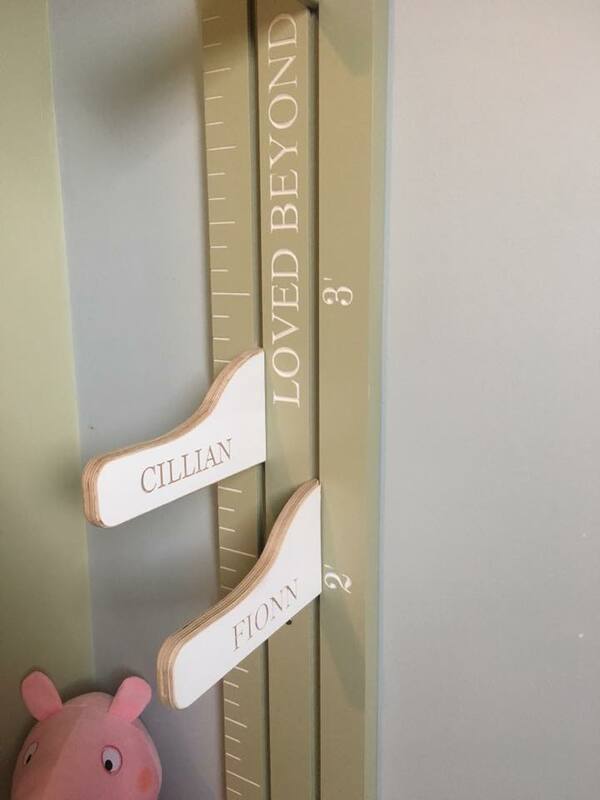 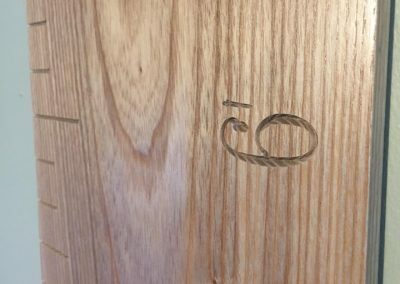 It is made from 18mm sprayed mdf and the personalised measures are made from sprayed birch plywood. 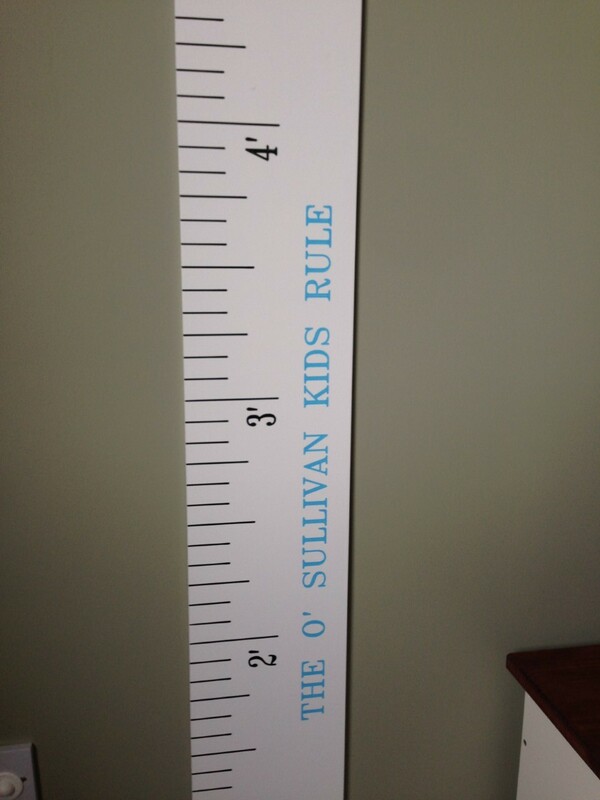 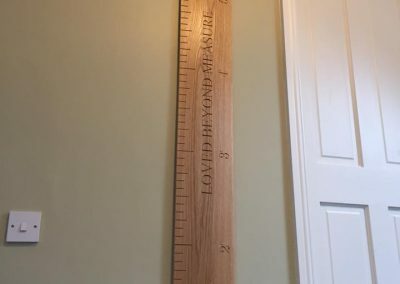 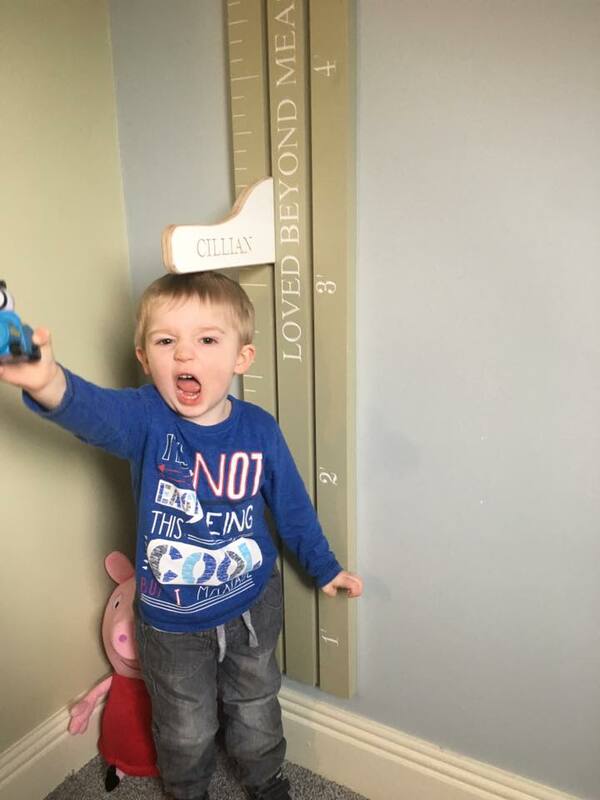 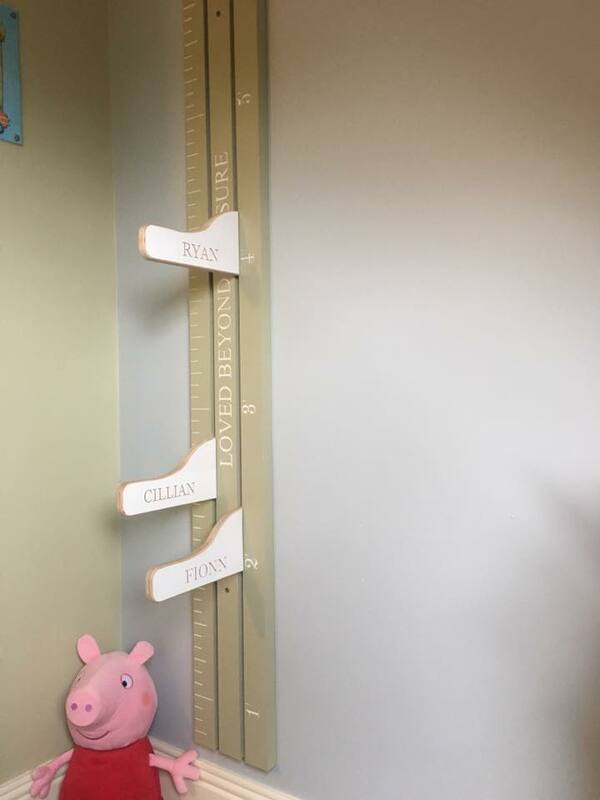 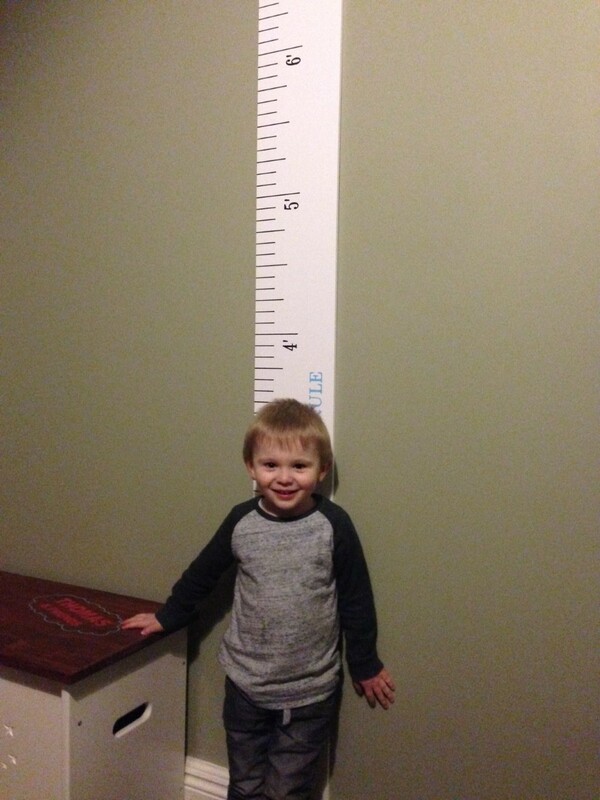 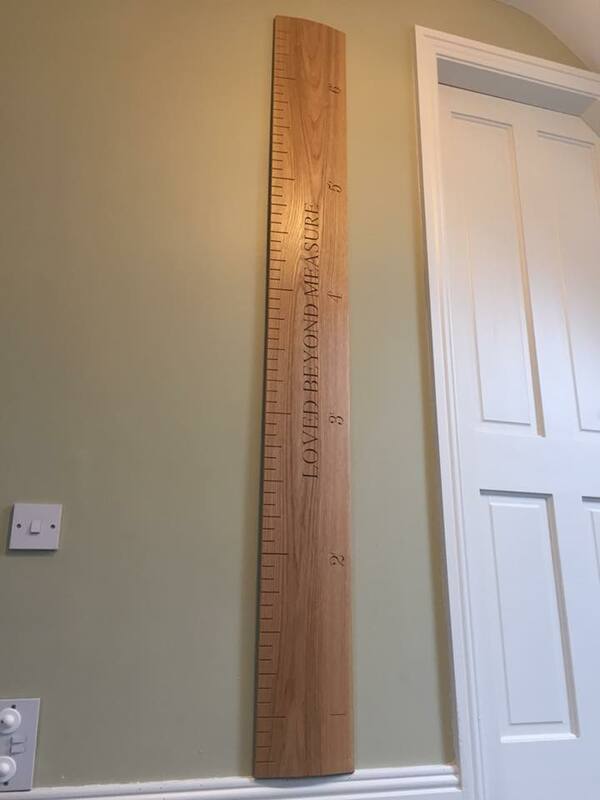 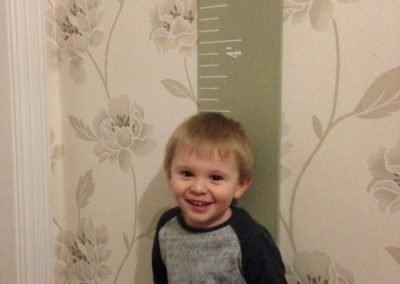 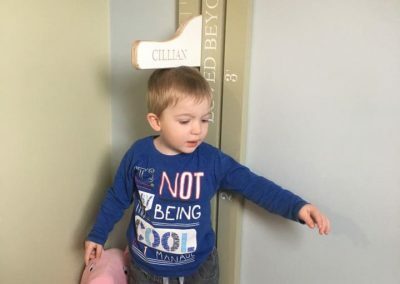 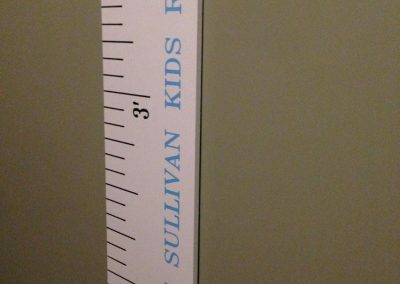 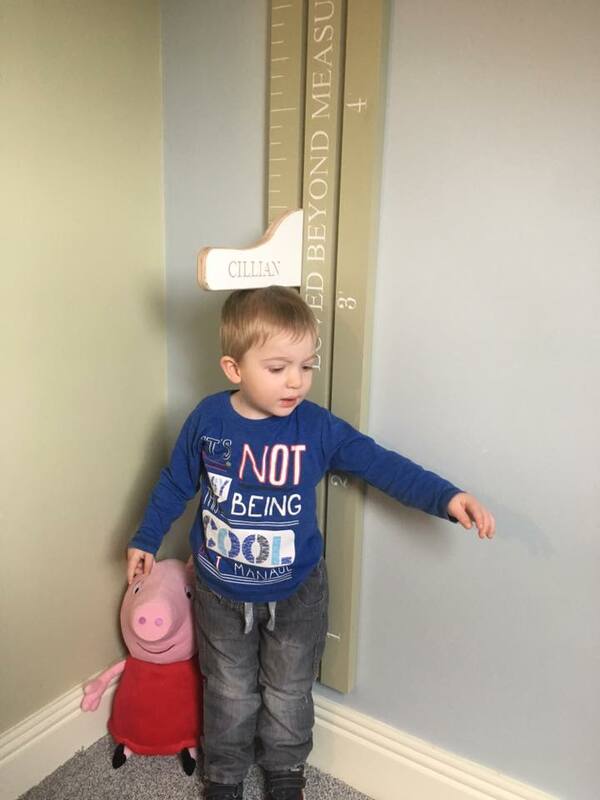 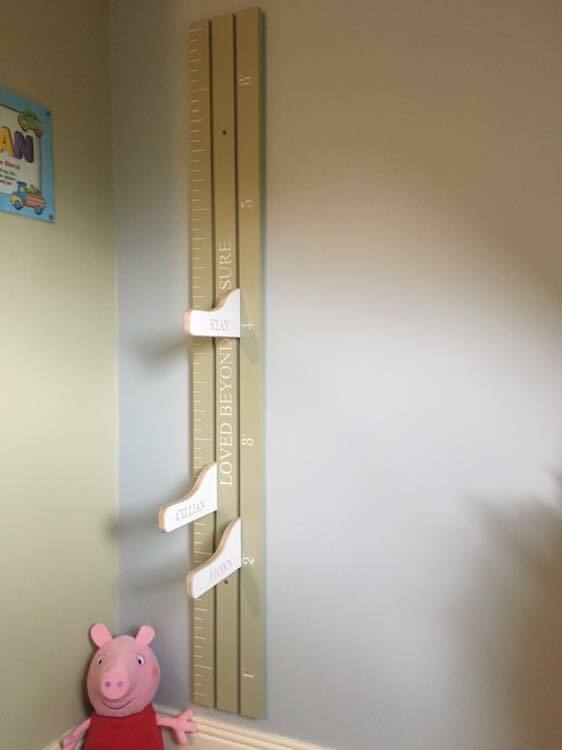 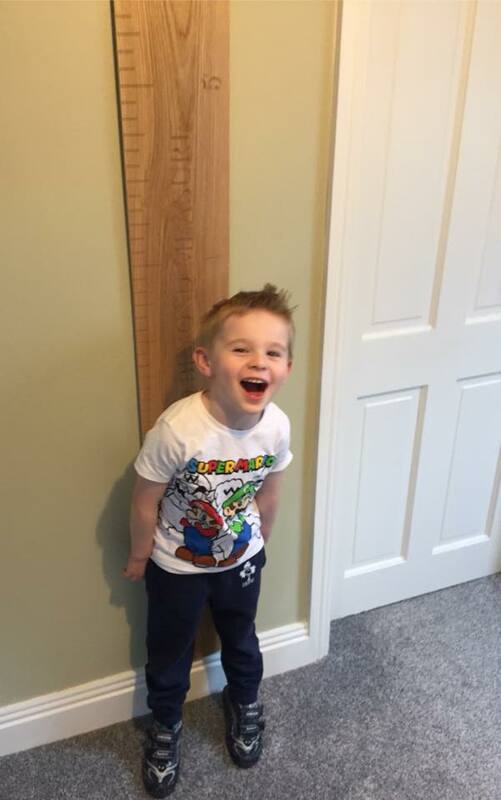 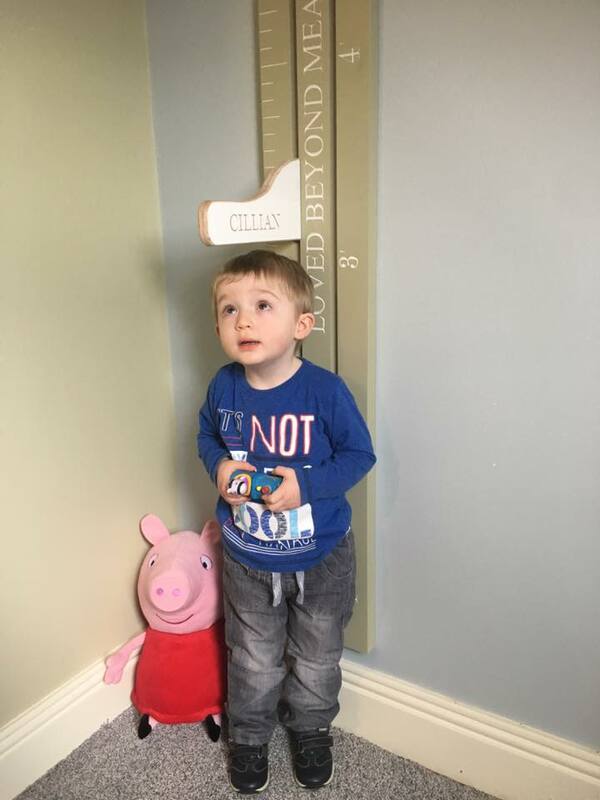 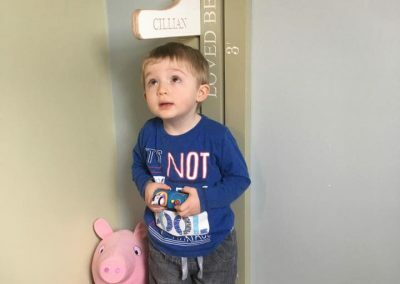 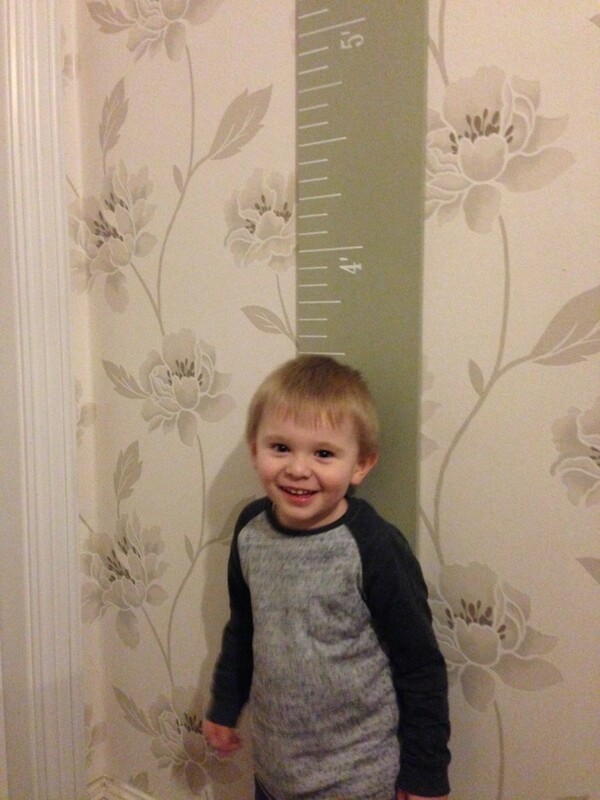 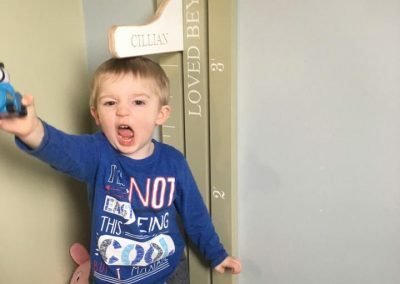 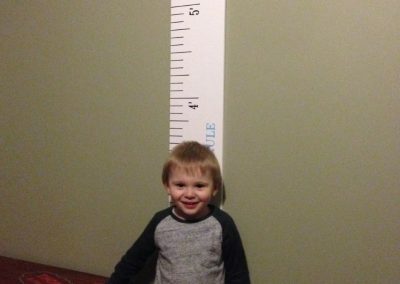 All our personalised height rulers can be delivered nationwide. 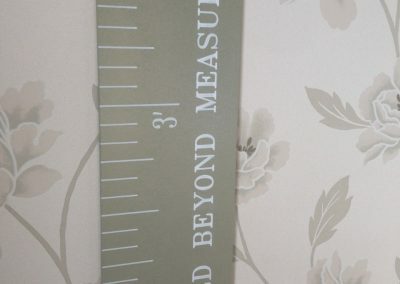 Please contact us on 087 7147843 or 087 7733505 if you would like a quote to deliver outside of Ireland.